The first full-length shows the band developing the esoteric theorems established on it&apos;s debut 7" and going far deeper in the methodical exploration of the occult powers of musical trance. 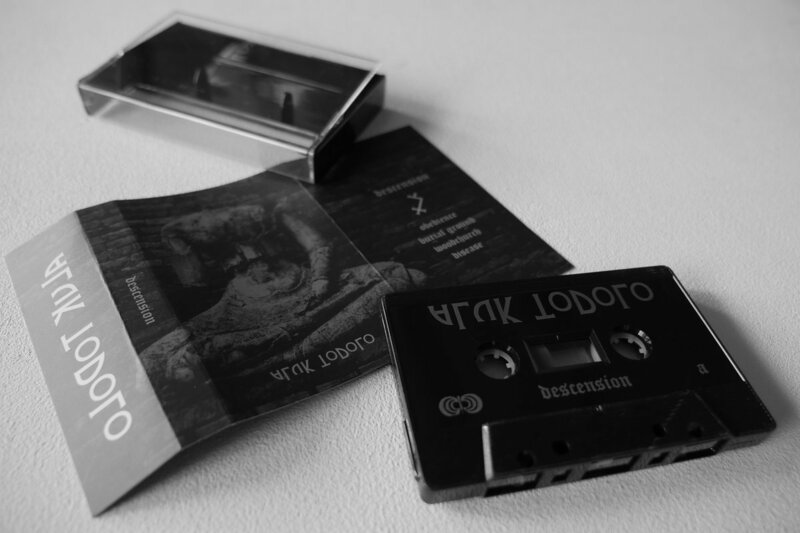 With the goal to create a timeless, organic mixing of krautrock&apos;s strangeness and black metal&apos;s coldness, Aluk Todolo conjures rabid obsessive rhythms and abyssal disharmonic guitars, subliminal spiritualist vibrations and bizarre, magick summonings. 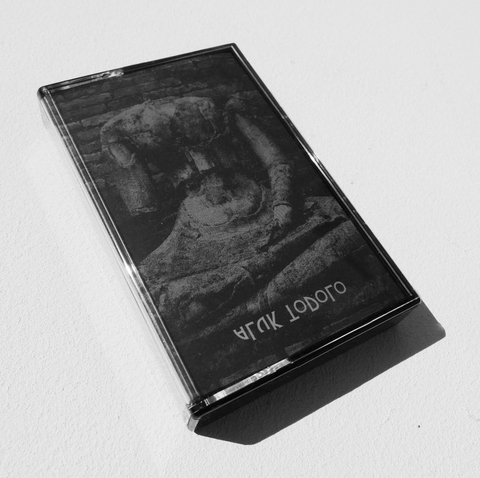 By reducing psychedelic improvisation to a bare, telluric instrumentation, and basking in the archaic rawness of lo-fi production, the trio elaborates on an audio ritual meant to be monolithic and stabbing, hypnotic but unpredictable, minimalist yet teeming.